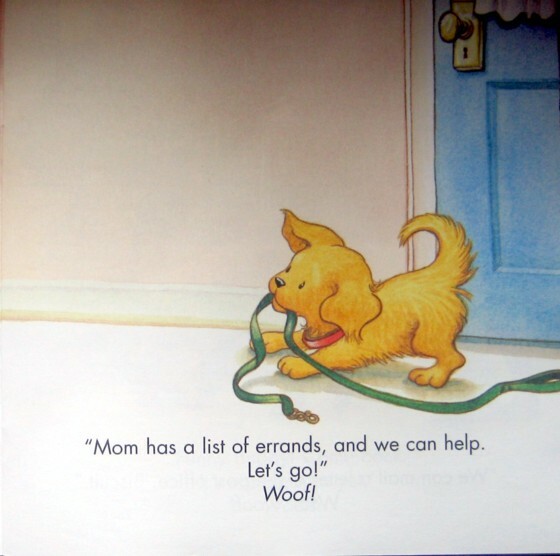 We have a lot of the Biscuit books and my children love to see what trouble the lovable puppy gets himself into. 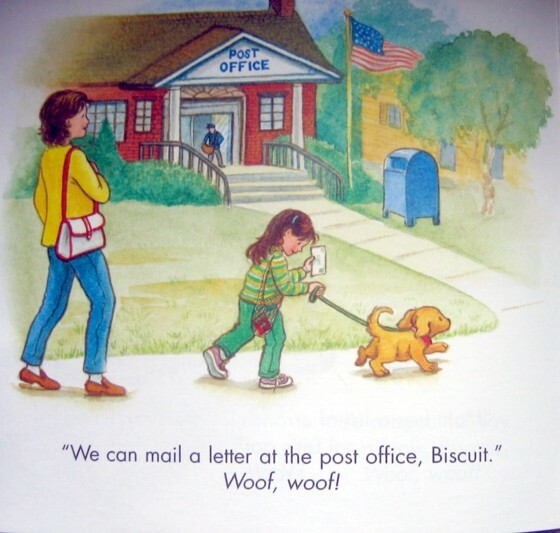 This is a short and cute book that follows Biscuit and his little girl around town while they run errands. 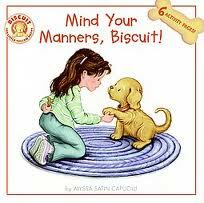 Each stop is an opportunity to teach Biscuit the proper way to act while reminding kids that everyone needs to mind their manners. 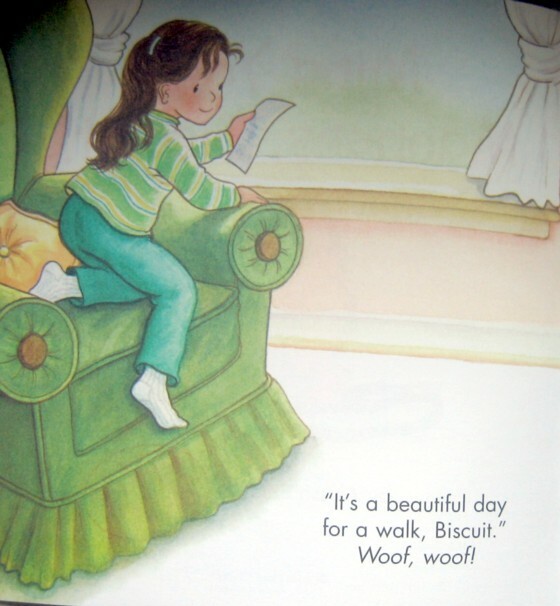 In short it is another great addition to your Biscuit collection!